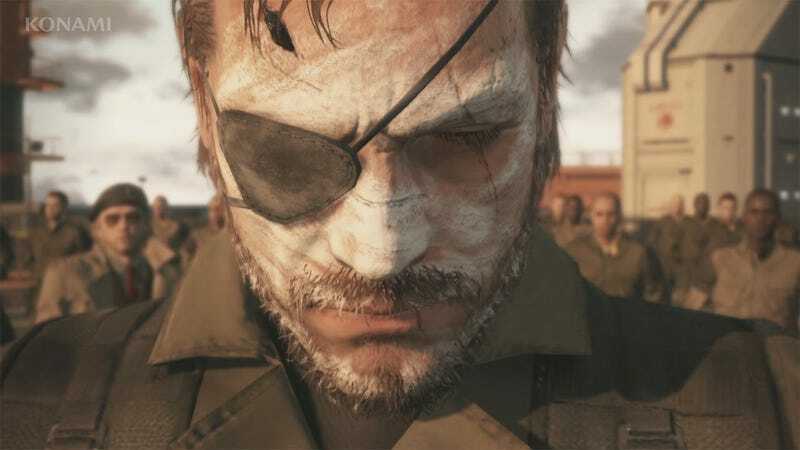 Phantom Pain and I may have some disagreements over it’s ending, but it doesn’t change the fact that I put two work weeks into it in the same amount of time and stealth has never felt so amazing. Finishing big amazing games like this is always a bit bittersweet, afterwards, with nothing else major coming out, my gaming life enters a sort of comatose segment where I end up just spinning my wheels with some game I barely pay attention to while watching youtube or something. I was sort of tempted by The Taken King, curious as to whether Destiny had really improved, but not $60 worth of curious (no I don’t have a physical copy to trade in at gamestop). Blood Bowl 2 is out today, but my favorite team, Lizard Men, weren’t ready for release. In the end I’m basically grinding cash in Elite Dangerous while shotgunning .Hack//Sign and Cowboy Bebop (I am the most casual of anime fans). Things will probably pick up this weekend though, as I’ll be taking part in the Magic: The Gather Battle For Zendikar Pre release event. Been doing pre release simulations to practice deckbuilding, only to find out what deck you will be playing isn’t really up to you (only 1 red creature huh...G/B it is then). Tune in next Tuesday to find out how I did. Question Of The Day: What do you do after experiencing an amazing piece of entertainment, but have nothing else to move on to afterwards?